Are my details safe with Mi Rewards? At its heart, Mi Rewards is a simple rewards system. One that lets a huge range of retailers, cafes, restaurants, and other businesses reward you for your custom. But how does it work? This sounds simple but it’s actually quite complex. Mi Rewards is a system that has to do a few things at once. Importantly, it needs to consistently give you the points you deserve for shopping local. However, it also has to remain simple during use. 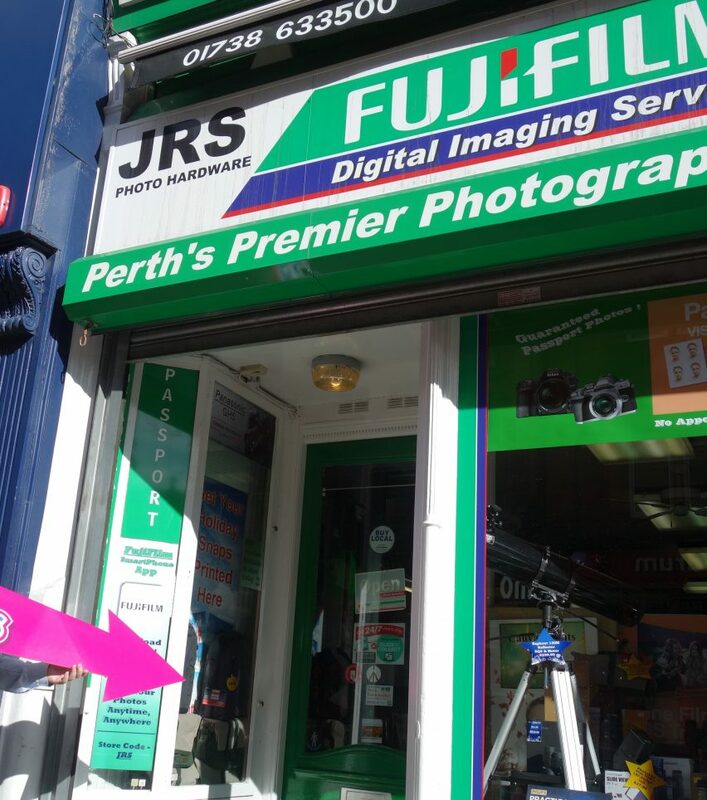 What's more, it also needs to be compatible with all the different businesses that you use in Perth. When you sign up with Mi Rewards you will be asked for your card details. This information is used to contact your card issuer (Visa or Mastercard), who will then provide a code that is linked to your account. (This is known in the industry is ‘tokenising’ your details). Firstly we will never store your card details and personal details together in one place. That means that there is no risk of those details being incorrectly used (for example the token code given by your card provider cannot be used to charge you money). Beyond this first communication with your card provider, Mi Rewards don’t use your card details, we can’t. All we have is a 'token'. Your card details are never stored by us. Secondly, this setup ensures that you get rewarded every time you shop in a Mi Rewards business. This is because your card issuer allows us to log your purchases and tells us how many points to give you. That’s the extent of it. Your card details are just as safe as they ever were because your card supplier is the one holding the details. Your card details are in exactly the same situation when you’re not a Mi Rewards member. The only difference is that when you aren’t registered with Mi Rewards you miss out on all the points, perks, and prizes that come with membership. All the more reason to sign up, or you risk missing out. There isn’t a way to track cash sales across different businesses without every shop logging each transaction and linking it to your own details somehow. A system like that wouldn’t work in the long run, primarily because it would make it hard to keep your details safe. However, the digital nature of card transactions means that your own card supplier can help. Standard card payment facilities are well-known technology. The mechanisms in place are safe and secure, and they are used by most businesses. As the saying goes; “If it ain’t broke, don’t fix it”. We want your experience with Mi Rewards to be simple, secure, and rewarding. By using tried and tested technology we’ve managed to make a robust and stable reward platform. 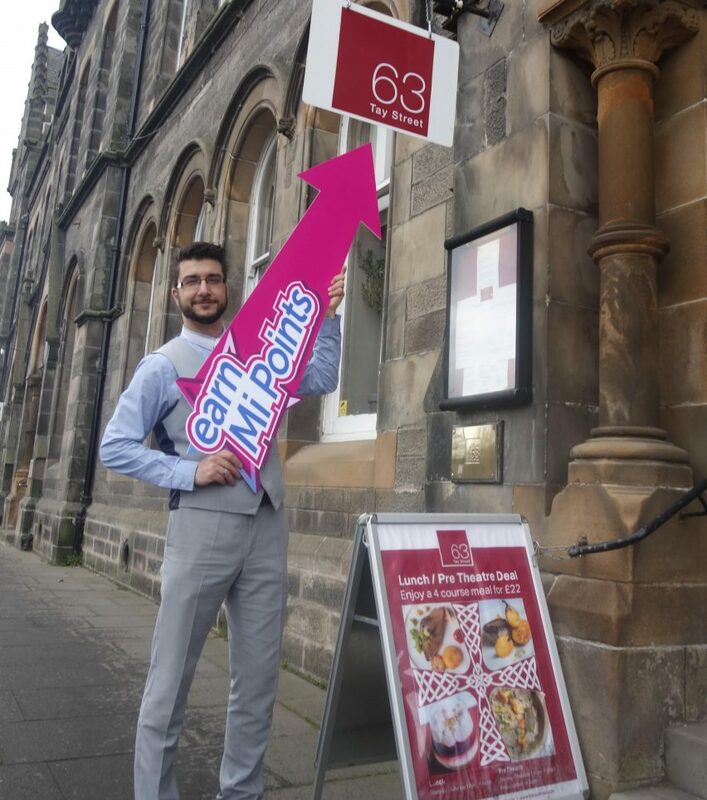 One that works for both you and your favourite businesses. 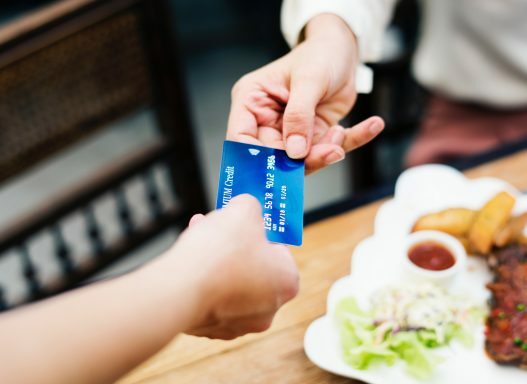 Most businesses accept card payments nowadays and because of this, we can use the card payment facilities in participating businesses to provide you with the benefits of a city-wide reward programme. Your card supplier will receive a notification that your card has been used in a participating shop which will then allow them to tell us that you are due Mi Points for your purchase. This is the only reason that we need your card details. Using a separate ‘reward card’ like major supermarkets do simply couldn’t work on this scale, as participating businesses have very different till systems. There is no technology that could provide the same level of flexibility as you can find by using the existing card machine systems. We hope this post has done something to allay any fears you had about the reasons for using card details. 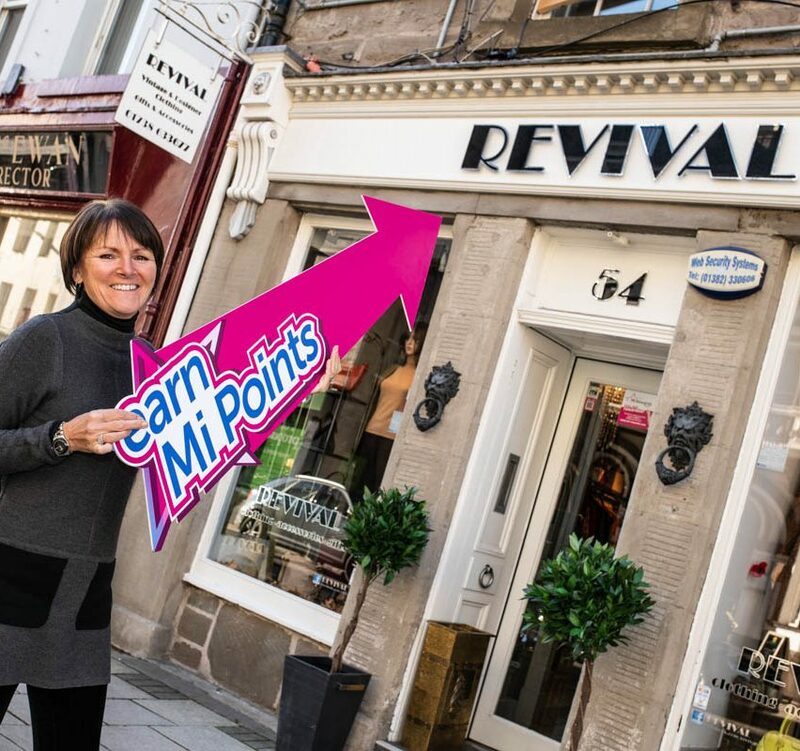 If you haven’t already please pop along to your Mi Rewards members page and link your card. You can’t earn points or receive rewards if you don’t. As you know now the details you entered are not stored by us and you will never receive any charges to your card from Mi Rewards. Your card issuer remains in control of your card details. The only bit we’re interested in is making sure you feel rewarded for spending in Perth businesses. If you would like to feel rewarded you can complete your registration by clicking this link.